Second time in a matter of weeks that I have stumbled across something lovely connected to Chiverin, Bristolian label, gig producer, band champion and general musical type. First off it was the wonderful Tamu Massif and now the Bristol folk quartet, Little Dusty. Truth be told it ain’t easy finding out too much about this lady-led four-some but I do know they Nicola, Sam, Dave and Luke. I also know that they have a sprightly little number, Wasted Hours, which apparently might be available via the aforementioned Chiverin site, check the site out for the Tamu track and a tease for the Record Store Day EP. 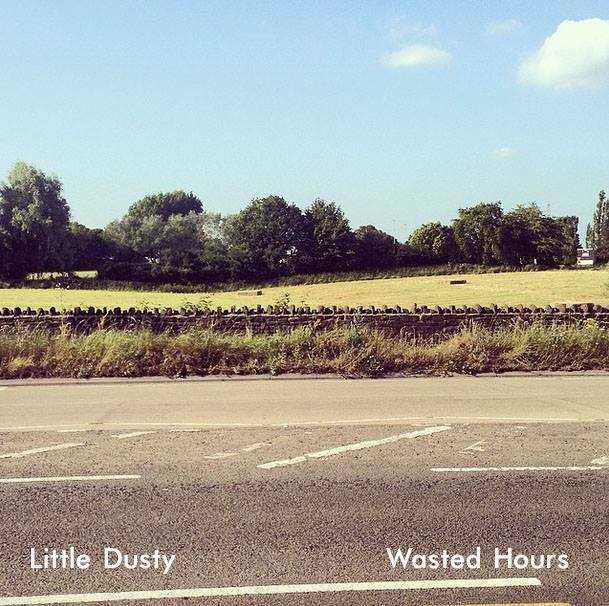 In the meantime Little Dusty material is there for your delectation on Soundcloud alongside the earlier Swimmer (also a free download on Bandcamp) and the Little Dusty EP. Nicola has a distinctive and thoroughly engaging set of pipes, the chaps do a fine job alongside, the songs too are all of the finest order and manage to carve out something unusual and note-worthy from the crowded folk-pop frenzy. Wasted Hours is to be a track on the Walking With Thieves compilation for this weekends Record Store Day, so well done them. In the meantime give it a listen here, a perfect soundtrack to the blossoming spring all around us. This entry was posted in Uncategorized and tagged Chiverin, Little Dusty. Bookmark the permalink.